A 73-year-old Busti woman was charged with Manslaughter 2nd degree (class C felony), Vehicular Manslaughter 2nd degree (class D felony), Assault 2nd degree (class D felony), Driving While Intoxicated (class D felony) and Leaving the scene of an incident without reporting serious physical injury (class D felony) on September 21, 2018 in connection with a found body case. According to New York State Police, on April 21, 2018, the NYSP stationed out of SP Jamestown responded to Swanson Hill Road in the Town of Randolph, Cattaraugus County for a report of an unidentified deceased male who was discovered by a passing ATV rider. Further investigation revealed the victim to be Wilfredo Rodriguez-Colon, age 48 of Busti, NY. The BCI out of SP Jamestown investigated the death of Wilfredo Rodriguez-Colon, which included a detailed examination of the scene and interviews of the people who were with Colon when he was last seen. The interviews and evidence collected from the scene lead BCI to a vehicle that was involved in the death of Colon. Further investigation and interviews were conducted by BCI. The case was presented to the Grand Jury in Cattaraugus County by the Cattaraugus County District Attorney’s Office. 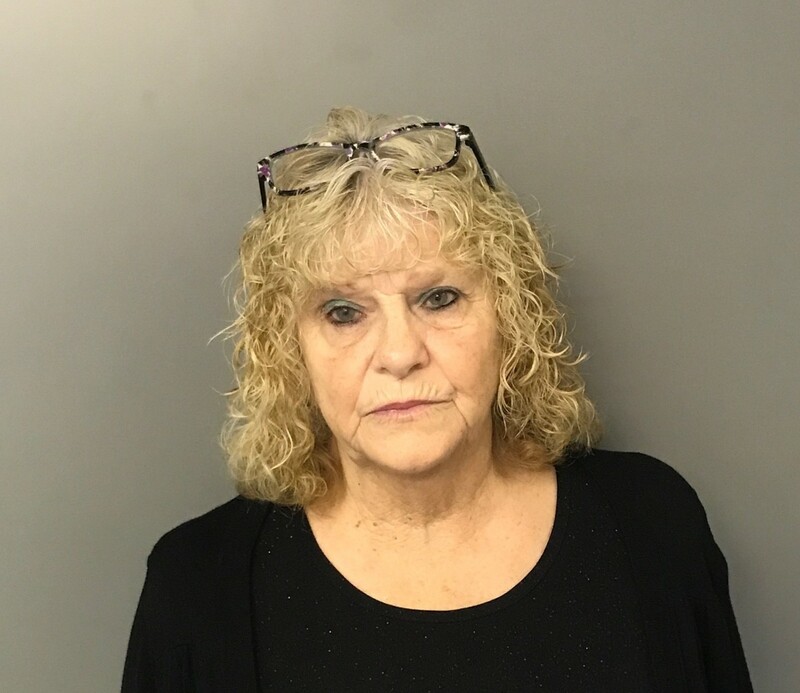 A warrant was issued for the arrest of Marylou Johnson on September 19, 2018. Johnson was arrested and processed at SP Jamestown. Johnson will be arraigned in Cattaraugus County Court on September 21, 2018 at 10:30 A.M.